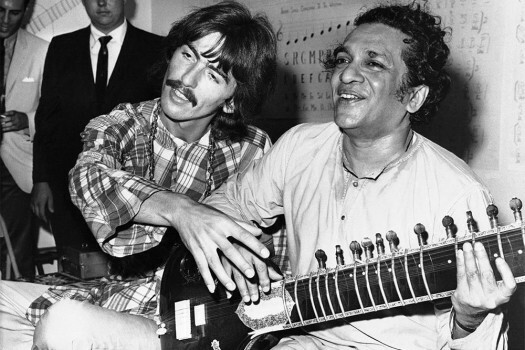 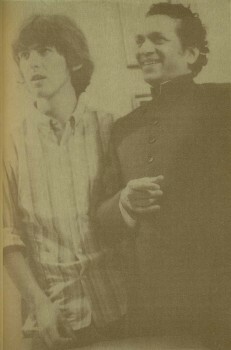 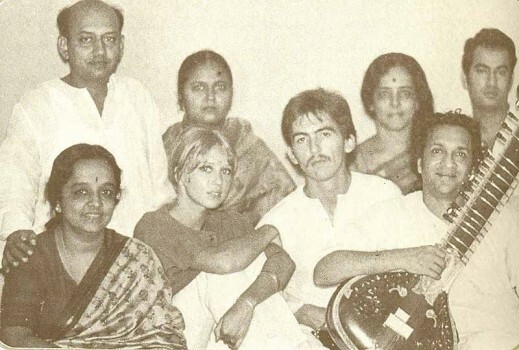 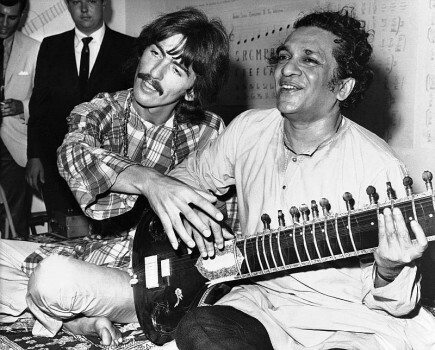 With Pattie and George Harrison; sister-in-law Lakshmi Shankar and her sister Kamala Chakravarty, who was for many years Ravi Shankar's partner. 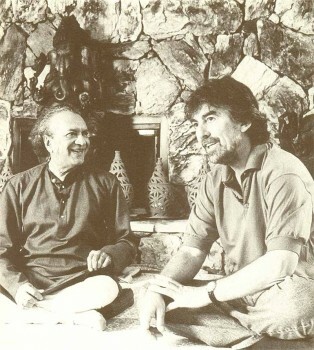 Time magazine called it The Day Music Died, on John's death. 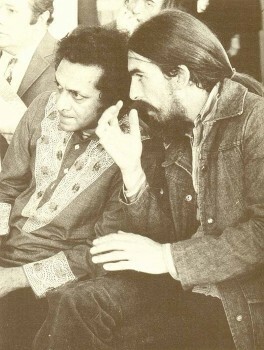 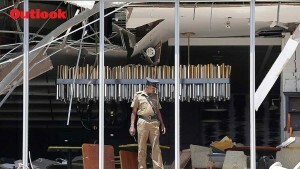 I don't know why they did that, I don't think the music died then, nor today.